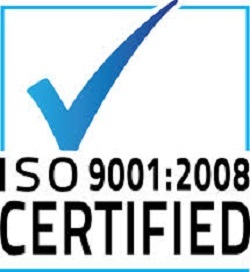 GAFM holds ISO Accreditation for Training - Bildungsnorm ISO 29990 Certified for Professional Development Education. ACBSP Standards Alliance Legal Agreement on Business School Standards for Certification. Arab Academy recognizes ALL GAFM Certifications, A UN Recognized Arab League Organization. Member - Accreditation Council of Business Schools and Programs - Certification alliance with the Accreditation Agency - Articulation 2004 and also in 2016 Renewed. In Alliance with the International Financial Management Council of China.